Invisalign® takes a modern approach to straightening teeth, using a custom-made series of aligners created for you and only you. These aligner trays are made of smooth, comfortable and virtually invisible plastic that you wear over your teeth. Wearing the aligners will gradually and gently shift your teeth into place, based on the exact movements that Dr. Wallace J. Bellamy plans out for you. There are no metal brackets to attach and no wires to tighten. You just pop in a new set of aligners approximately every two weeks, until your treatment is complete. You’ll achieve a great smile with little interference in your daily life. The best part about the whole process is that most people won’t even know you’re straightening your teeth. From mild cases of crooked teeth and protruding teeth, to much more difficult dental problems involving serious malocclusion, overbite, or underbite, Invisalign® effectively corrects a wide variety of dental problems. Whether your teeth are widely gapped, overly crowded or somewhere in between, Invisalign® has an affordable teeth straightening option for you. 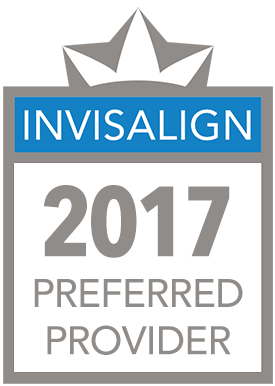 If there is a specific dental problem that you do not see addressed here, please contact Dr. Bellamy for more information and to see if Invisalign® is right for you. Gaps between teeth can occur with abnormal continued growth of the jawbone. Missing teeth can also cause the surrounding teeth to shift due to the extra space, creating gaps in your teeth. Spacing issues and gaps between teeth can lead to gum problems (due to lack of protection by the teeth), periodontal pockets and increased risk of periodontal disease. Overbite occurs when the upper teeth bite over the lower teeth. It’s typically caused by genetics, bad oral habits, or overdevelopment of the bone that supports the teeth. This can lead to gum problems or irritation, and/or wear on the lower teeth, and can cause painful jaw and joint problems. Underbite can occur when the lower teeth protrude past the front teeth. It’s usually caused by undergrowth of the upper jaw, overgrowth of the lower jaw, or both. It can also be caused by missing upper teeth. This can prevent the normal function of front teeth or molars, which can lead to tooth wear. It can also cause painful jaw and joint problems. Open bite often occurs when some teeth are unable to make physical contact with the opposing teeth for a proper bite. 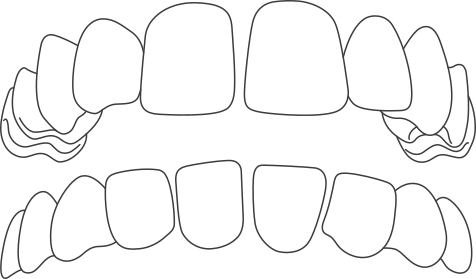 Most often caused by a genetic abnormal jaw structure or excessive thumb-sucking, an open bite can cause poor or painful chewing, and even speech impairment. It can also lead to greater issues like temporomandibular joint disorder (TMJ). Teeth crowding occurs when there is simply a lack of room within your jaw for all of your teeth to fit normally. When left untreated, overly crowded teeth can get worse over time, and result in severely crooked teeth. This crowding can lead to plaque accumulation, tooth decay and an increased chance of gum disease. Crossbite can occur when the upper and lower jaws are both misaligned. It causes one or more upper teeth to bite on the inside of the lower teeth, and can happen on both the front and the sides of the mouth. This can cause wear of the teeth, gum disease and bone loss. Sure, there are other options out there for straightening your teeth, but none offers the level of comfort, convenience and confidence that you’ll find with Invisalign®. And no matter what stage you’re at in life, you’ll appreciate how the cutting-edge approach to treatment has minimal interference in how you live, but has a significant positive impact on how you look and feel about yourself. Making the decision to straighten your teeth is much easier when you know that Invisalign® is flexible enough to let you live your life the way you want to. With Invisalign®, you don’t need to worry about the gum and mouth irritation other teeth-straightening methods can cause. 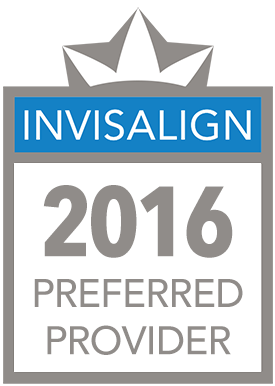 With Invisalign®, the aligner trays are not only smooth and comfortable to wear, but they’re also removable. That means you can continue doing all the things you normally would, from brushing and flossing, to eating whatever you like. With other devices, brushing and flossing properly can often take up to 30 minutes! What if a special occasion is coming up? Just take your Invisalign® aligners out for that time and pop them back in when you’re ready. Of course, even when you’re wearing them, most people won’t even know you’re going through treatment, because they are virtually invisible! Invisalign® is also ideal for your busy schedule, with fewer doctor visits required (approximately every six weeks). To request an appointment with Dr. Bellamy please visit our appointment request page. One of our team members will get in touch with you to confirm your appointment and answer any questions that you might have. 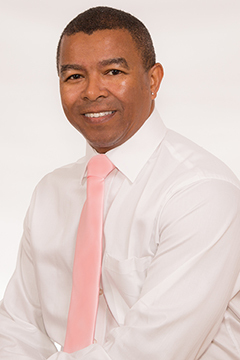 Dr. Wallace J. Bellamy feels that dentistry is an important part of a persons overall health. Not only does it help improve esthetics and smiles but can improve people’s lives. © Wallace J. Bellamy, DMD. All rights reserved.